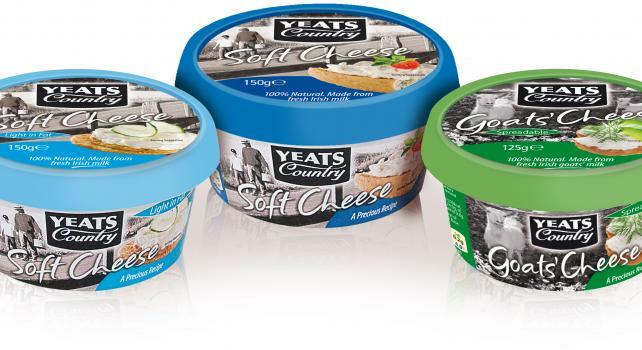 We are a third generation, award winning, family dairy devoted to the art and craft of making a range of delicious and precious soft Irish cream cheese and other dairy products using the most carefully selected natural ingredients that express the unique terrain of this extremely beautiful North West region of Ireland with its rich milk and talented cheesemakers. This site is not just about our passion and commitment to using natural ingredients, it's about sharing our and your precious traditional recipes using these products and creating a place where you can inspire and be inspired by others. Each day, fresh, pure cow and goats’ milk from regional family farms, is transformed into cheeses of uncommon taste and texture, revealing a subtle range of flavours influenced by the seasons, pastures and feed. This is whole food, farm to table idea, under which a minimum of food processing is used to create the purest dairy products possible.